We take pride in serving to all locations across India and through out the World with a efficient and experienced team. 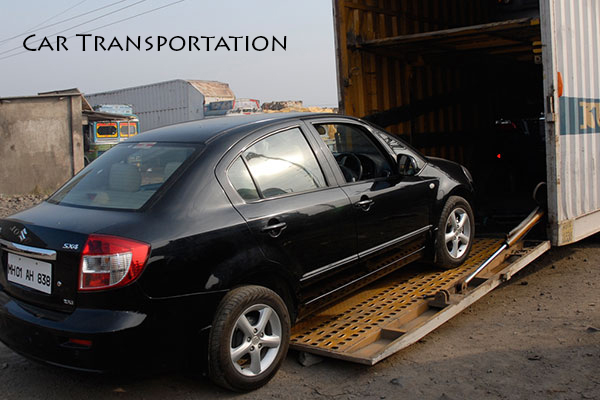 Our branches are fully interconnected ensuring the complete information regarding status of your valuable goods during transportation till arrival. We believe in Quality and Hence our experienced staff use only premium quality packaging materials for packing like wrapping papers, cartons, wooden boxes, etc., to maintain the safety of the goods. Our staff are professionally trained to handle all types of packaging needs, be it stationary material or glass items. Household Goods Shifting Services, we have specialized in this service and have elite list of satisfied and happy customers. We are engaged into local shifting as well as national and international shifting. Our team takes utmost care and compliance so that no damage occurs to your goods while the goods are moved to your place. As a part of our expansion, we have never lacked behind to update ourselves technologically and provide proficient services to our customers. 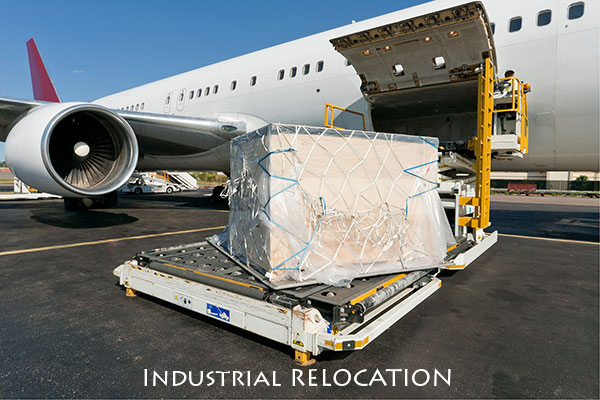 Bansal Movers Group has provided some of the most advanced services to our customers. Our aim has always been to provide systematic shifting of goods which is reliable and free of any hassles. We make sure to deliver the top quality services within your budget. Moving from one place to other seems to be fascinating and sounds good but when it comes for the bundle of packages to shift worry is an obvious thing that comes automatically in ones mind. Once you managed to hire a right team of Experts then rest of the procedure will also turn out to be very easy and convenient. 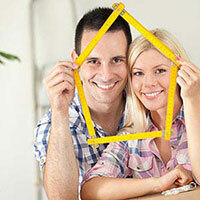 Our team will visit your home and will offer you with the exclusive range of services. 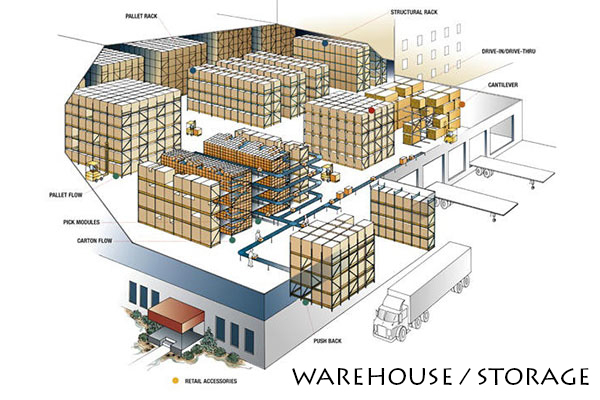 Make sure that you also make some preparations before calling like Categorize all the items and make a decision which items you have to carry and which items are required to be kept in the warehouse. This will help you save your valuable time. Shifting becomes more easy with Bansal Packers and Movers (P) Ltd, As we take proper concern of the goods to be shifted. Customer won’t feel like they have paid to a unworthy entity. Their satisfaction is our attention. "Today we received from bangalore to mumbai. 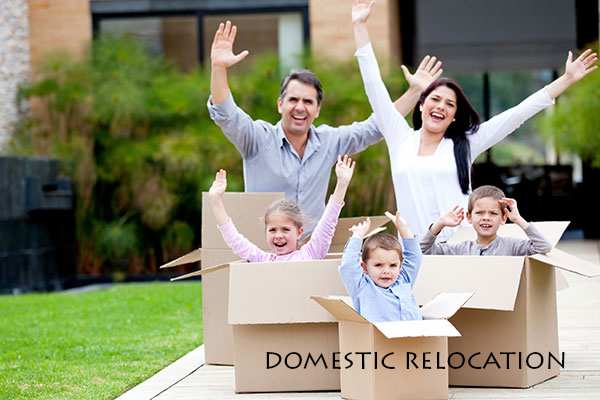 Thank you very much for relocation house hold articles. Our thing were unloaded without any damage. Kind of packing and co-operation at both bangalore and mumbai was very good. Very Good and Appreciate the team. Thanks dear Abhishek Agarwal "
"My compliments on having effected the transportation of my household from BANGALORE to chandigarh in a prompt and time specific manner"
"Thank you very much for all your help, and if i need shipping services from India in the future, I will be sure to use your company"
"I want to personally thank you for providing excellent service right from the day we started discussions till the day all our goods and car reached GOA in good condition. I appreciate your involvement at every stage and your satisfactory customer management skills. Our faith in your company has multiplied manyfold. THANKS DEAR ABHISHEK AGARWAL Keep up the good work, best wishes from." 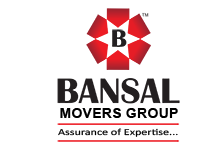 "This is to certify that we are extremely happy about the professional service rendered by M/S Agarwal Pro Packers and Movers. Our household goods were meticulously packed, transported and safely unloaded at Hyderabad. The driver and other workers were very courteous and professional in their behaviour. We had decided to place orders with M/S Agarwal even though another company had quoted Rs @10,000 less. 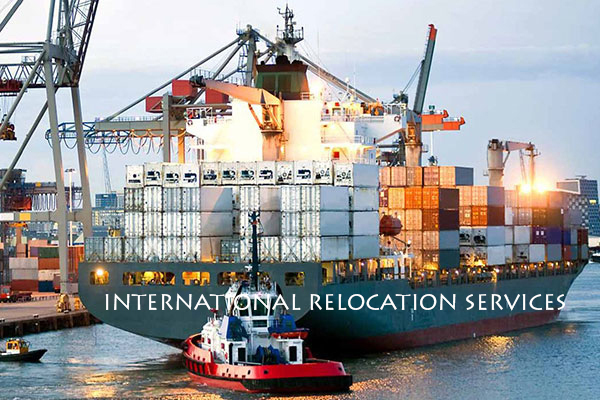 We were confident of the quality of service provided by M/S Agarwal.Pro Packers And Movers. You have proved it once more."